Christ the King will be hosting a Pick-Your-Prize Raffle as part of the CTK Casino Royale Fundraiser. 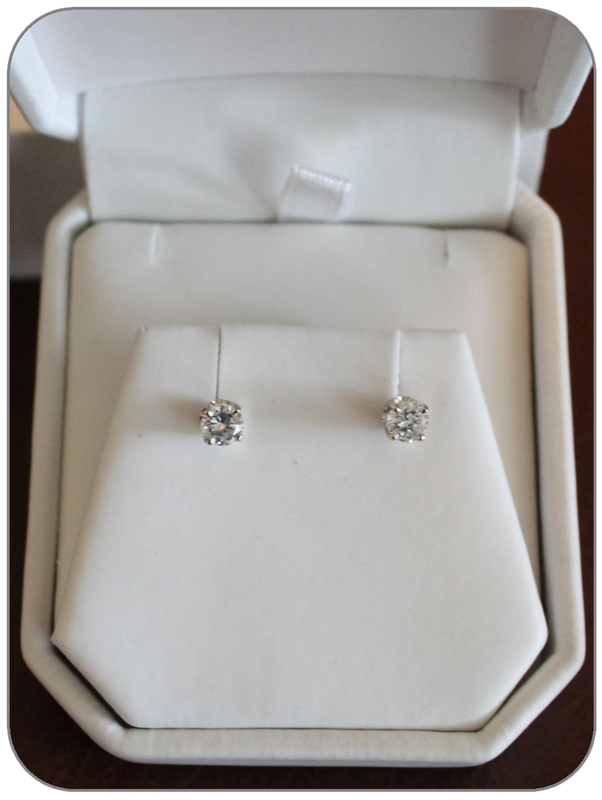 14K White Gold Diamond Stud Earrings - $1,200 Value. Please complete the form below, click "Submit" and then continue on with your purchase. If you are purchasing more than one Raffle Ticket, please complete this process for each ticket. If you are visiting this webpage by invitation from a CTK School Family and you purchase a Raffle Ticket, please make sure to tell us from which School Family you are purchasing the ticket. For each Raffle Ticket a CTK School Family sells before 3:00pm on March 26, 2014, they will be entered into a drawing to win free tuition and other great prizes! 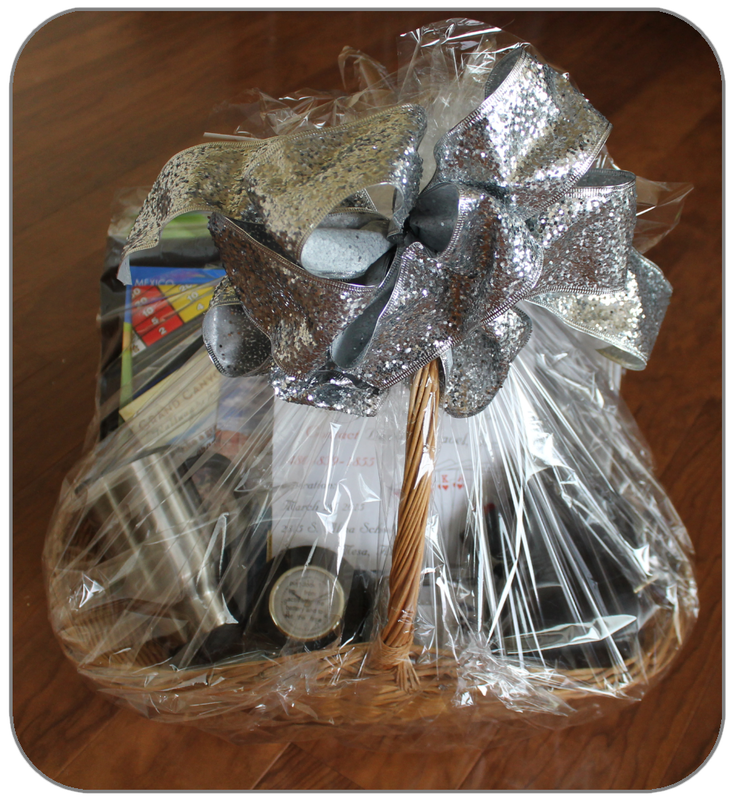 The Pick-Your-Prize Raffle Drawing will take place on March 29, 2014 at the CTK Casino Royale Fundraiser. Winners need not be present. Non-cash prizes are not redeemable for cash. Winner is responsible for all applicable state and federal taxes resulting from any award of prizes. 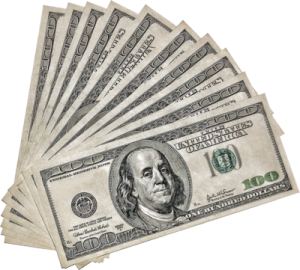 Refund Policy: Raffle Tickets purchased from a nonprofit organization are nonrefundable.